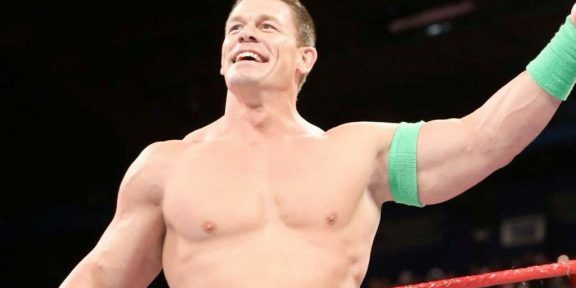 There will be a change for John Cena going forward as he will be now operating on a reduced schedule for WWE when it comes to non-televised live events. 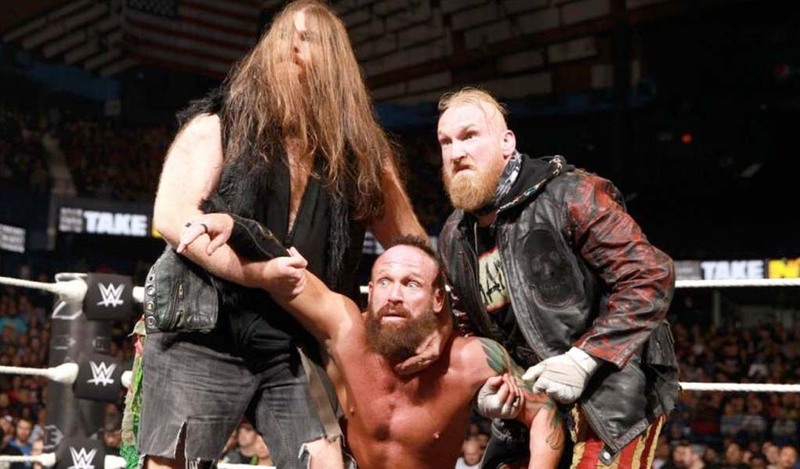 The former champion will be doing overseas tours and the most important live events in the big markets in the United States but as far as the rest goes, he will be getting some much-needed time off. 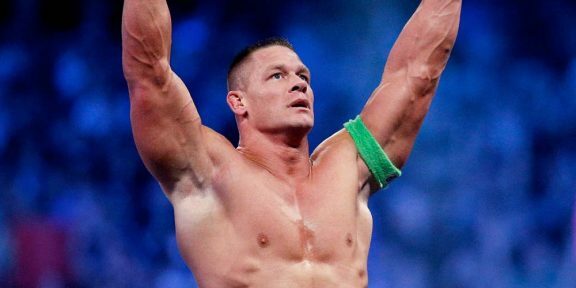 “I have not ‘earned’ a slower schedule, I have ‘earned’ an opportunity to challenge the limits of work capacity,” Cena wrote on Twitter reacting to the fans’ comments. Some even questioned his loyalty to the company now that he will be off for the majority of the house shows. “My heart, life’s work, and being has been, is, and will ALWAYS be @WWE @WWEUniverse,” Cena then wrote, addressing those comments. For several years Cena has headlined one of the two non-televised live event tours around the world. 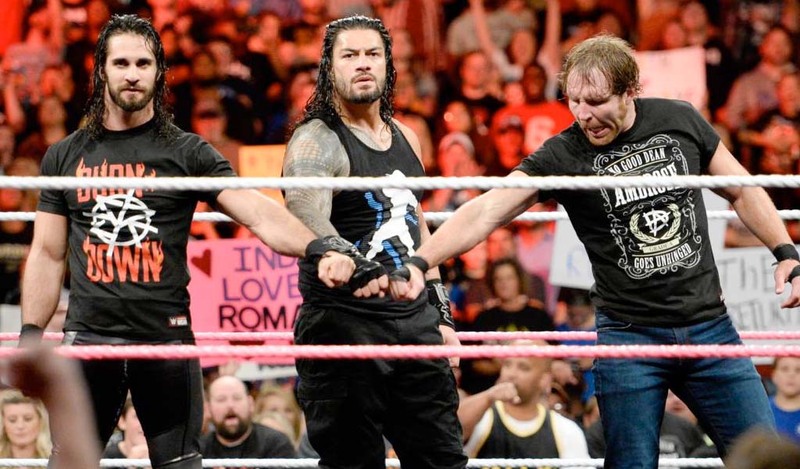 Roman Reigns have since taken over one spot while the other one has lately been headlined by Dean Ambrose. In his latest Wrestling Observer Radio, Dave Meltzer said that apart from overseas tours, Cena has only six non-televised live events till November. He will still be appearing weekly on Raw or Smackdown, depending where he’s drafted next Tuesday.